I eagerly awaited the publication of Mark Pryor’s new book, which is the second Hugo Marston novel he has written. 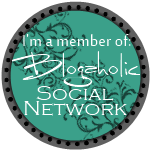 The first-The Bookseller-I enjoyed so much! (here is the review for The Bookseller-https://turnthepagereviews.com/2013/03/05/the-bookseller/) I love books about books, and thsis was a story about books, wrapped in a mystery. I enjoyed Mr. Pryor’s style of writing and really liked his characters, especially Hugo Marston. 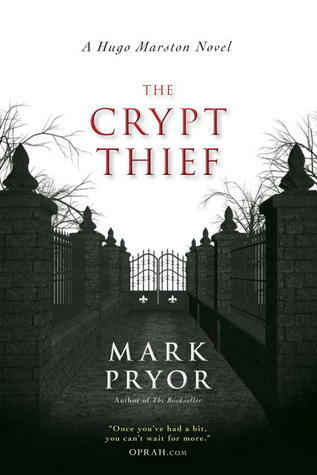 So, I sat down to read The Crypt Thief with high expectations. I was not disappointed. This story takes up soon after The Bookseller left off, with Hugo working as head of security for the U.S. Embassy in Paris. 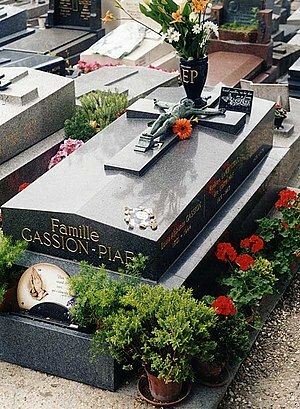 There is a double murder in the famous Pere Lachaise Cemetery, and Hugo, along with his friends, are on the case. In The Bookseller, I learned all about the bouquinistes, the booksellers with stalls around the Seine. In The Crypt Thief, the topic of the famous cemetery is front and center. 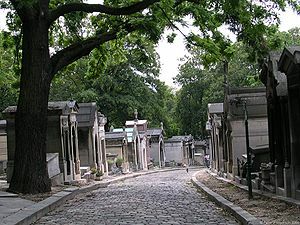 I loved learning who was buried there (aside form Jim Morrison), about the Moulin Rouge, and the about the ancient tunnels running under the city. If you enjoy a good mystery, along with some history and humor thrown in, I recommend this (along with the first) book by Mark Pryor. This sounds interesting. Thanks for reviewing! I am going to have to put the first book on my TBR list. Thanks for the review. Pingback: Les bouquinistes | One quality, the finest.